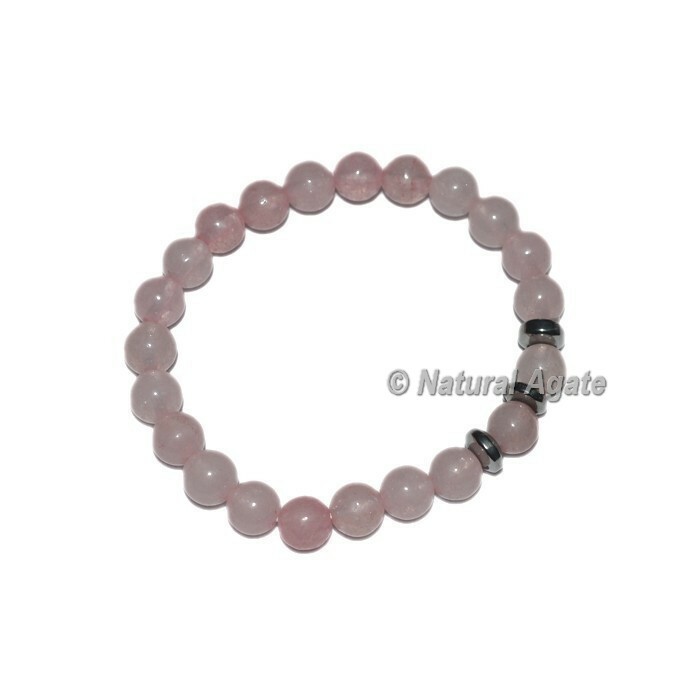 Astonishing rose quartz arm jewelery created utilizing uncommonly cleaned an audit spots on a splendid clear stretch cord.Rose quartz recovering properties are regularly fluid. They wash out noxious energies and sentiments that you have gotten inside you. For extraordinary demand connect with us particularly.